J.D. Power just released its 2018 Vehicle Dependability Study. Four Chevrolet models achieved top rank status for their segments, a notable feat for an evaluation with such a thorough criterion. The new study revealed a 9% increase in vehicle dependability across all models surveyed. Chevrolet’s Malibu, Equinox, Traverse, and Silverado offerings dominated their respective categories. It beat out even the Toyota Camry and Buick Regal, which came in second and third places, in the Midsize Car segment. The 2018 Malibu promises to elaborate on this model’s stalwart legacy, with safety technology like the StabiliTrak electronic stability control system. 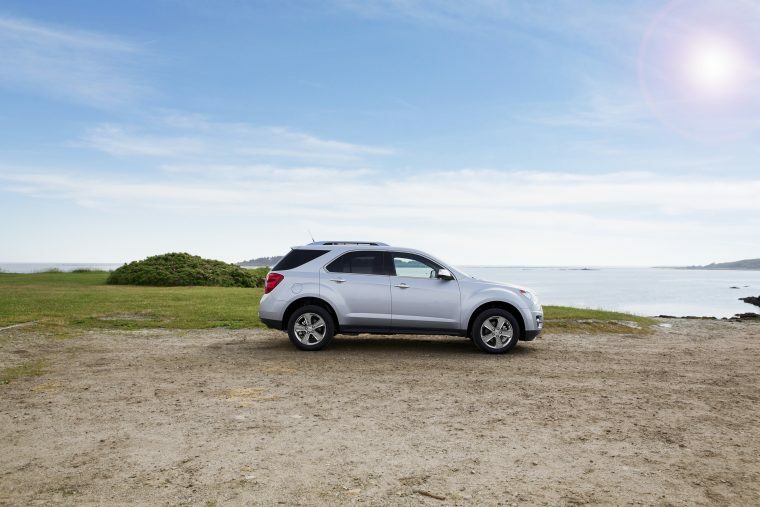 The 2018 Equinox is a great choice for a trustworthy compact crossover. Each trim except the base version comes with all-wheel drive (AWD). Safety technology such as collision mitigation and lane-keeping assist functions also enhance this ride’s soundness. 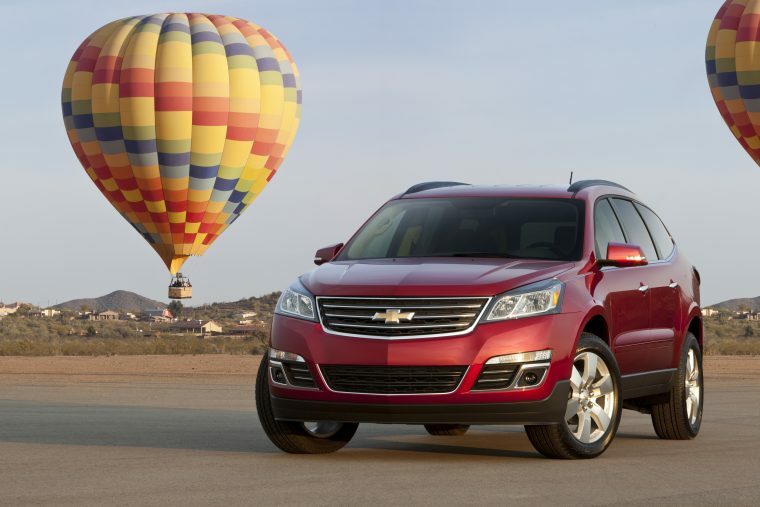 Chevy stood out yet again with its Traverse model. It secured first place for the Midsize SUV segment, while three of its rivals—the Hyundai Santa Fe, Buick Enclave, and Toyota Venza—tied for second place. All trims of the 2018 Traverse come with all-wheel drive as either standard or as an available feature. StabiliTrak and Teen Driver mode are just two of the additional amenities that will boost your confidence on the road. This model is perhaps one of the brand’s most famous contributions to the industry. 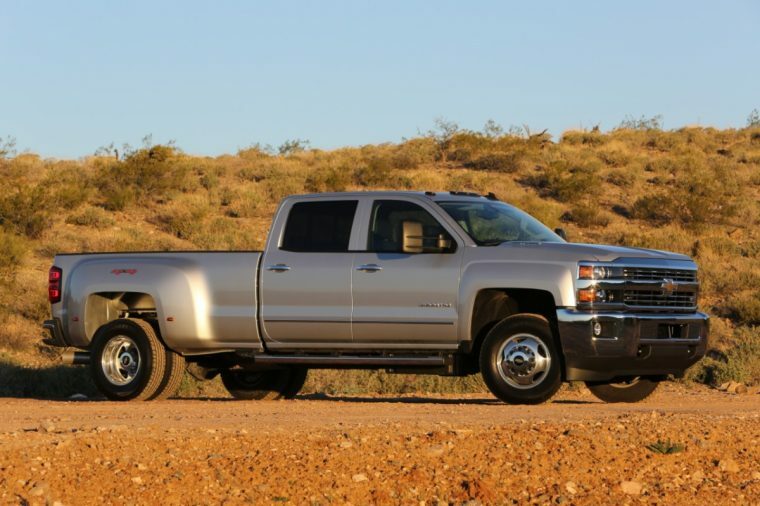 The 2018 Silverado continues to please consumers with its sheer force, towing might, and convenient features. It’s definitely deserving of its top rank in the study, for the Large Light Duty Pickup segment. We congratulate Chevrolet on this four-part “win” for its quality lineup—including the Malibu, Equinox, Traverse, and Silverado—that continues to draw consumers who prioritize reliability in their personal vehicle.